Luckeyfrog's Lilypad: Snow Day Sale! "There's SNOW better way to spend a day than with a $1 Sale!" You can easily hop from store to store from the linky below. 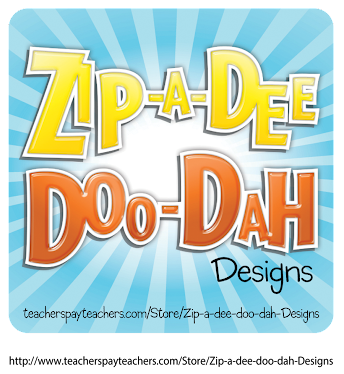 My Hoosier friends have some incredible products and freebies on a regular basis- so be sure to say thanks and follow their stores so you don’t miss out on future deals! Oh, and by the way- I’ve finally finished the January Text Detectives. This text evidence edition will be especially great if you teach about polar or arctic animals!Plus, this month you can get a FREE Martin Luther King Jr. passage just by going to check out the preview here! 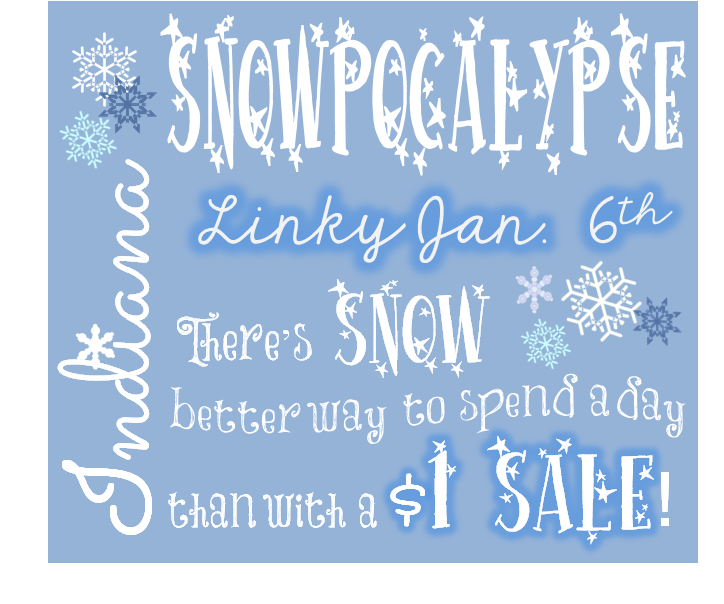 I just found out I have another snow/ cold day tomorrow, so all of my sales will last through midnight Tuesday (1/7/14)! I live in Alabama and the temperatures have been crazy low here! I can't even imagine the temps some of you guys are experiencing! Burrrr! Stay warm!